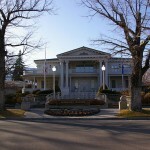 The mansion, first occupied in 1909 by the family of Governor Denver S. Dickerson, is said to be haunted. The ghosts have been identified as the governor’s wife, Mrs. Una Dickerson, and their child, June, who was their only child to be born in the house. 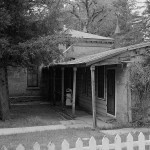 Do you allow paranormal investigators to investigate the mansion? We take all investigation’s seriously. Thank you.